"A beautiful story that's universally relatable as well as irresistible." 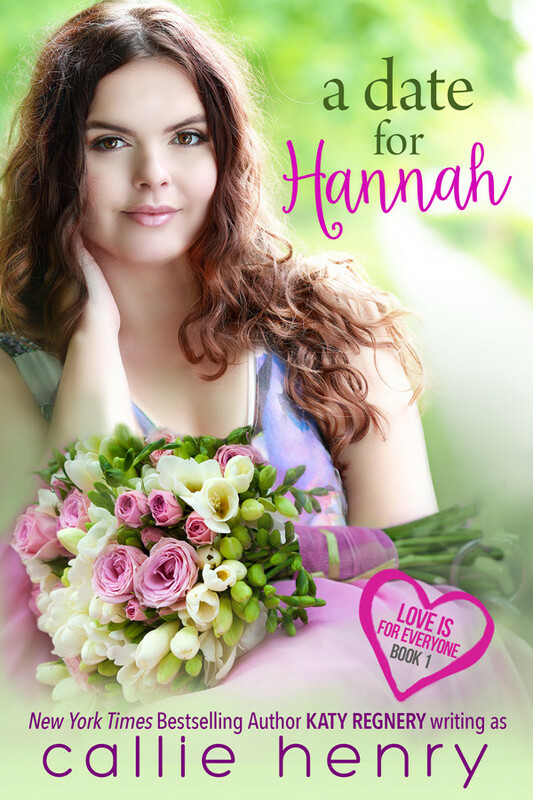 "A Date for Hannah is the sweetest, most unique and bravest thing I’ve ever read." "Don't hesitate to read this sweet story, you will love it too!!" 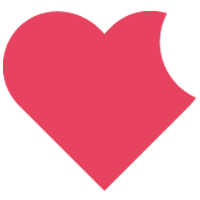 Do you have a teenager who loved watching the Kissing Booth but you'd never let them in your Kindle? 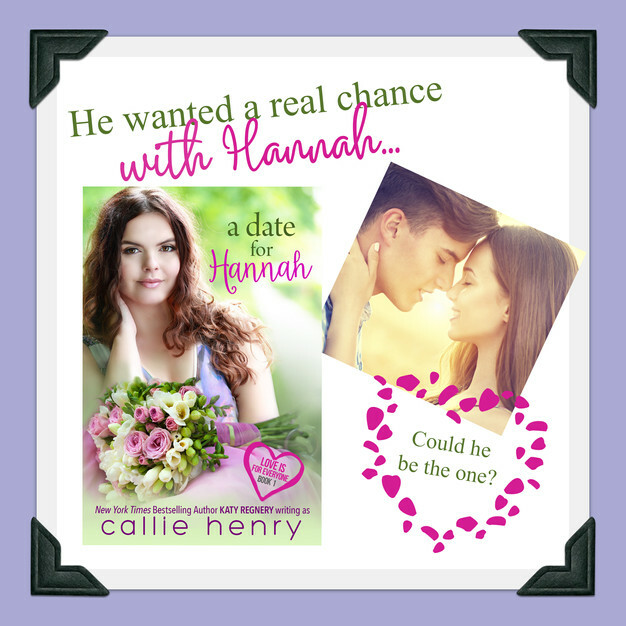 You need to #1click on A Date For Hannah by Callie Henry. It a perfect story that depicts all the insecurities and flutters of first love. #TrueStory I didn't sign up for review tour because YA. And we know I am the furthest thing from YA. But I read the synopsis and a few reviews. One review stuck with me as was in the same boat - older reader, not YA fan but love Katy Regnery’s stories. So I clicked it and read it. This is exactly as advertised - Katy speaks to that audience demographic (14-18) but she still talks to them not at them. Which when I was that that age, I wanted to be talked to like an adult. Ms. Regnery really captured that 'feeling' of not knowing what you are feeling (attraction) but liking it all the same. There are some struggles with self image that every teen can relate to. Am I cute enough? Smart enough? Not awkward or weird? As adults, we can reminisce about those times. Because the storytelling is delivered in such a way that teens won’t struggle with it being ‘high brow’ language and relatable to them. Adults will not find it juvenile or cheesy as I’ve found some YA delivering to adult audiences to be. I highly recommend it to anyone with teens wanting to read romance but never give them your Kindle password. 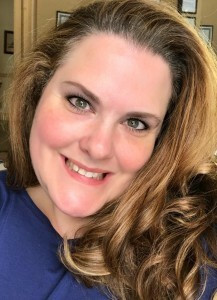 For adults, if you want to find a trip down memory lane without feeling wrung out with drama, prepare to be entertained with Katy’s storytelling once again. Have Bloggers Lost the Ability to be Readers?